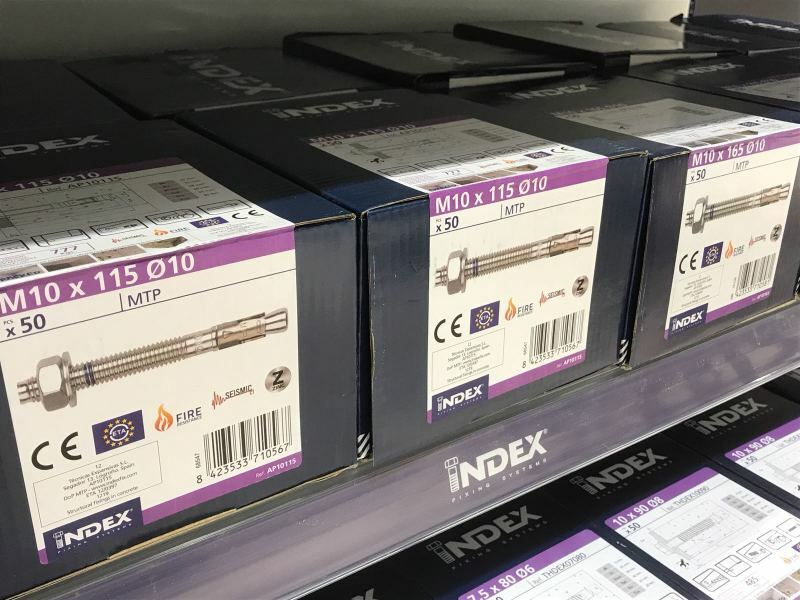 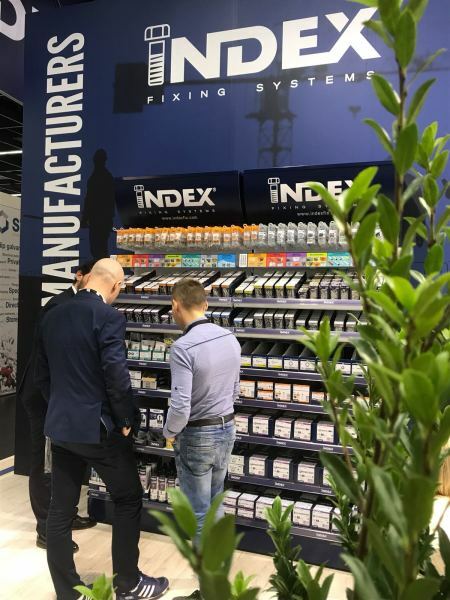 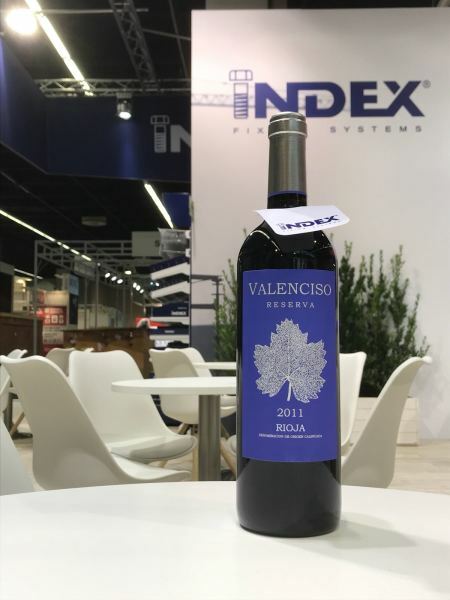 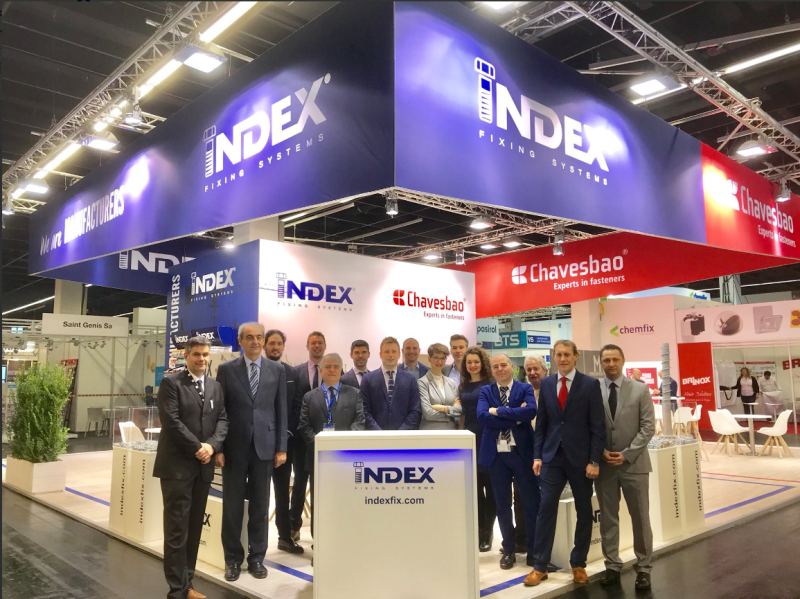 INDEX Fixing Systems has completed its passage through the International Hardware Fair of Cologne with "real success", as they point out from the company. 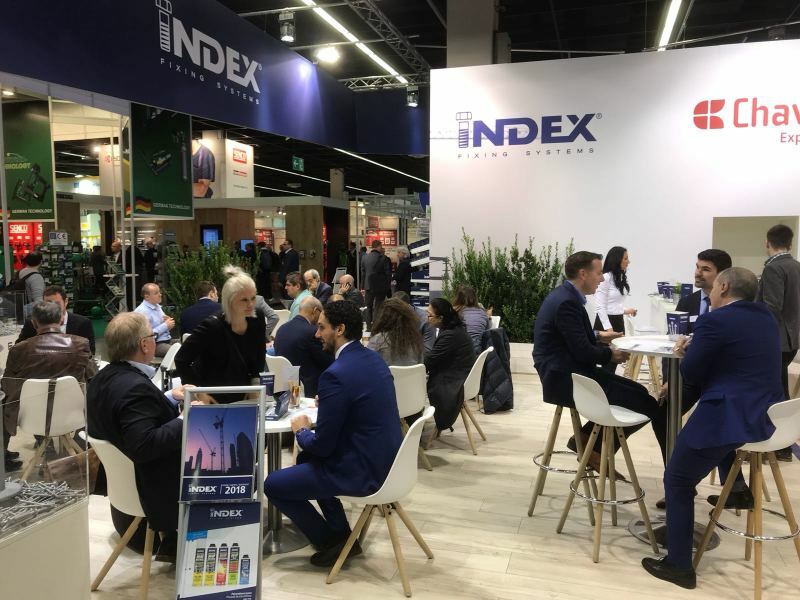 At the German fair, INDEX has exhibited its entire range of approved products, its range of wood and some new products such as polyurethane foams. 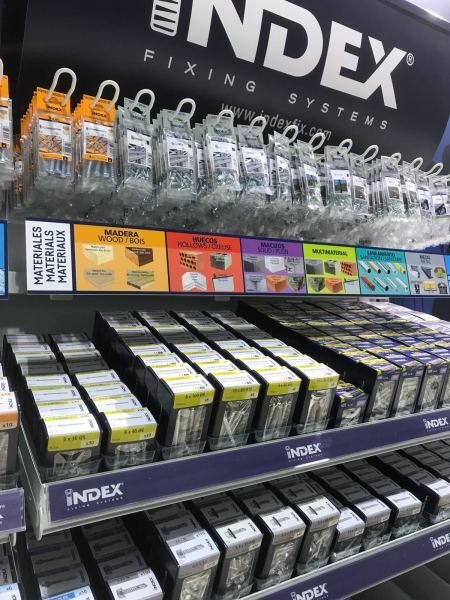 In addition, as usual, the company also enhanced its exhibition solutions for the point of sale.